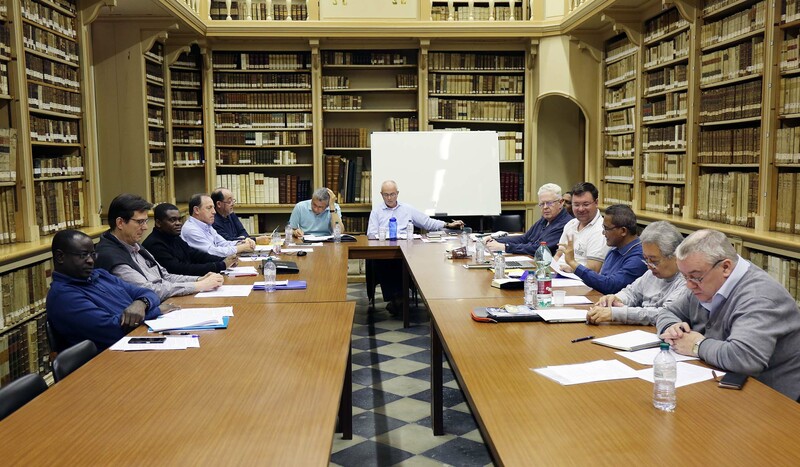 (Rome) Every year the General Government meets with the five Coordinators of the Conferences of Redemptorists in an extended session to evaluate the situation of the conferences and to plan the next steps. 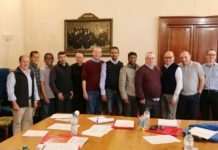 This year the meeting took place from Monday 18th March to Friday 22nd March in Sant’ Alfonso, Rome. 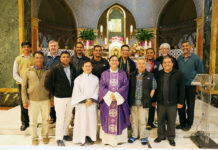 The meeting was conducted by the Superior General Fr. Michael Brehl. All the members of the General Government and the conference Coordinators Fr. Jack Kingsbury (North America), Fr. Marcelo Araujo (Latin America and the Caribbean), Fr. Zéphirin Luyila (Africa and Madagascar), Fr. Ben Ma (Asia-Oceania) and Fr. Johannes Römelt (Europe) were present. 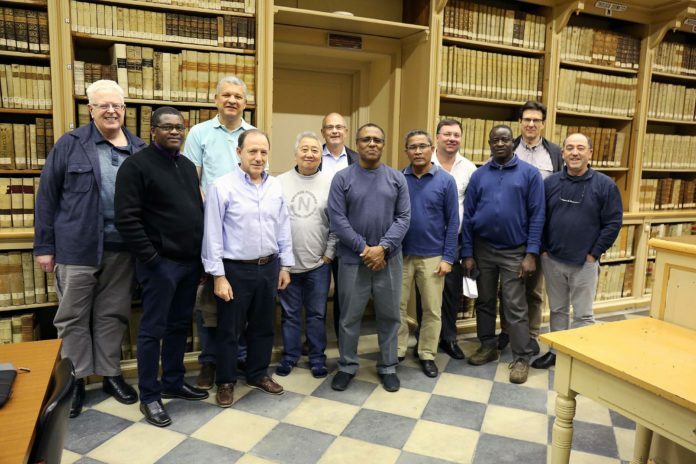 The main subject of the week was the evaluation of the process of restructuring the Congregation is living: the work on the Apostolic and Restructuring Plan of the Conferences and on other decisions of the General Chapter. The group discussed questions raised during the process; the formation of the Major Superiors of the Latin languages (the previous week) and the English language (the following week) gave even more material to discuss and work on. 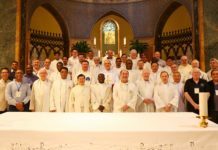 A special attention was given to the preparation of the Mid-Sexennial Meetings which will take place in the five Conferences during 2019. The whole meeting – working sessions, prayer and meals – took place in a very constructive and fraternal atmosphere. The celebrations of the feast of Saint Joseph and at the same day the jubilee of the profession of Br. Placido of the General Curia were special fraternal events.